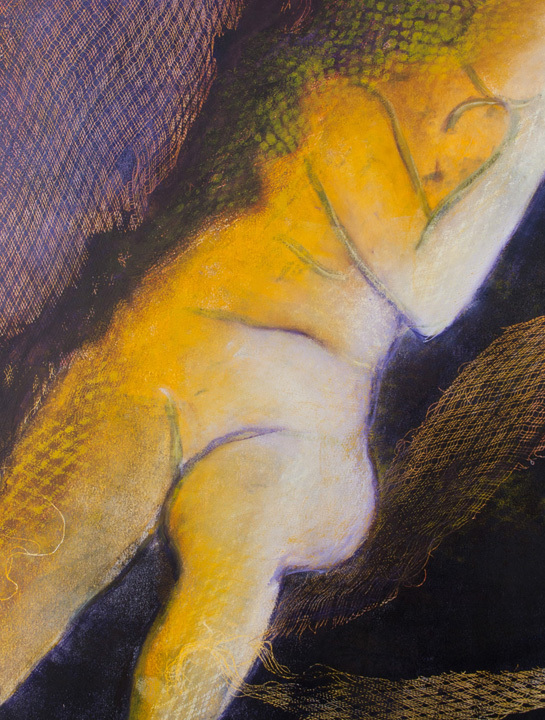 Figurative mixed media monotype created by visual artist, Michelle Lindblom, was inspired by the female figure. 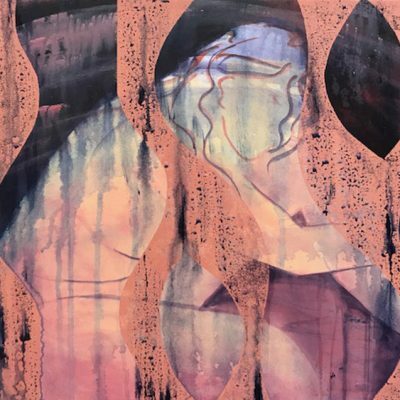 The pose, setting, and hues reflect a sense of reflection and rest. 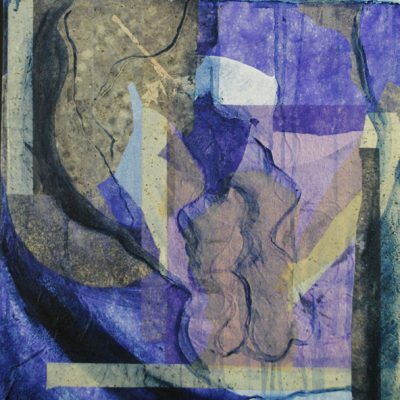 This piece is a monotype on paper and reworked using various mixed media materials. Price listed includes framing (natural wood framing) and shipping.